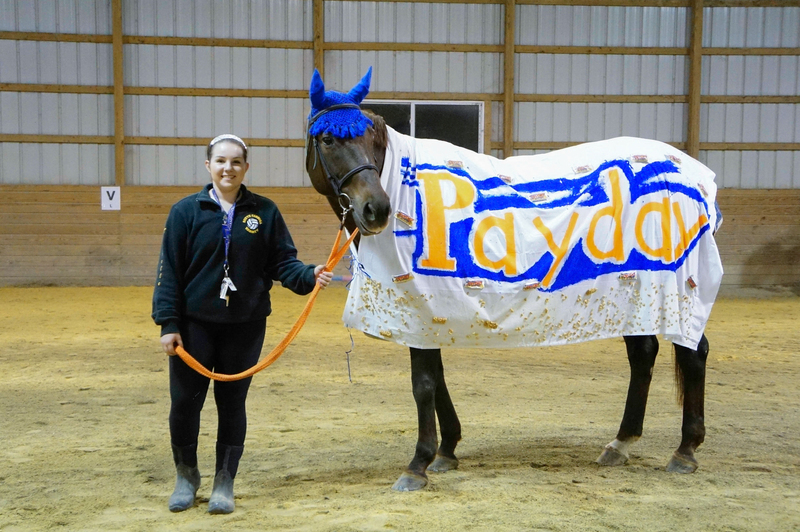 You are here: Home » Good luck to Michelle, Payday, Lizzy and Sarah at Pony Club Nationals! Good luck to Michelle, Payday, Lizzy and Sarah at Pony Club Nationals! ← Talbot Run would like to thank Daniel Stewart and all our clinic participants!